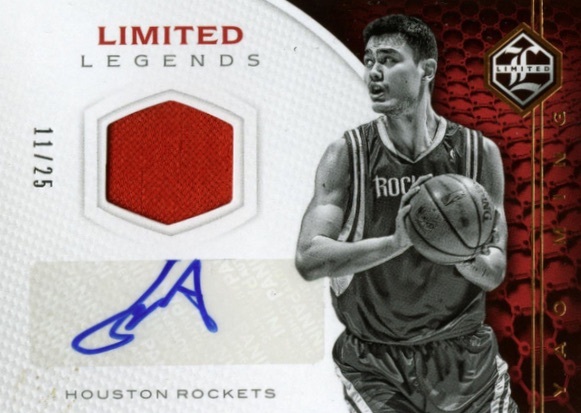 Quite literally limited, 2016-17 Panini Limited Basketball contains hits that are all serial numbered to 99 copies or less. 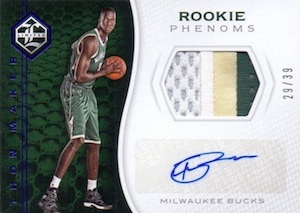 Centered around memorabilia cards, each hobby box contains two relics or autographed relics. 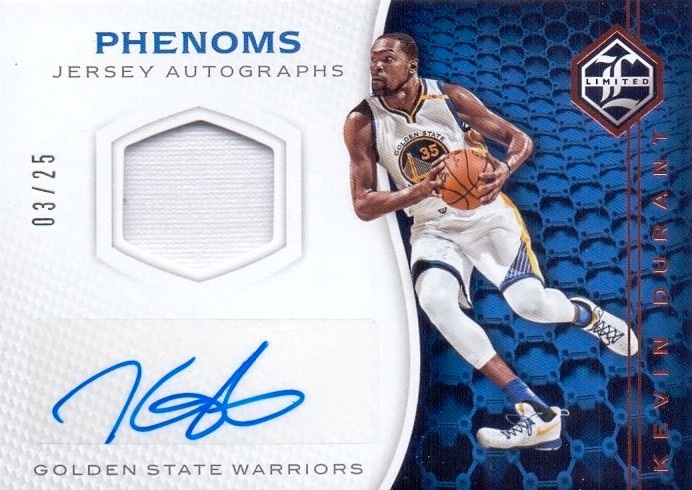 While there will be base cards along with standard inserts and parallels, 2016-17 Panini Limited Basketball is one of many releases where the hits take center focus in a one-pack format. 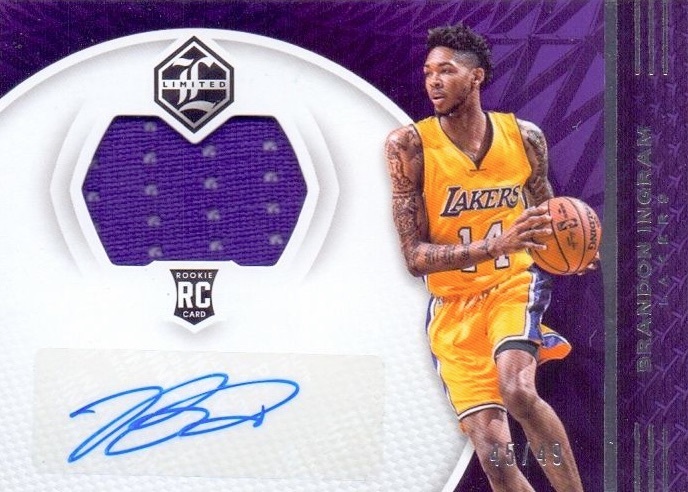 Collectors will notice that the total hits drop from three in 2015-16 to two per box this year. Another change is that all signed cards come with a relic piece. 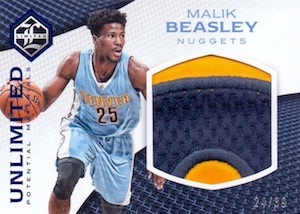 Leading the way for 2016-17 Panini Limited Basketball, Rookie Jersey Autographs (#/99) documents the key 2016 draftees. Low-numbered parallels include Silver Spotlight, Gold Spotlight and Platinum Spotlight. More signed inserts come with Limited Jersey Signatures and Phenoms Jersey Autographs. Prime and Super Prime parallels provide additional rarity. 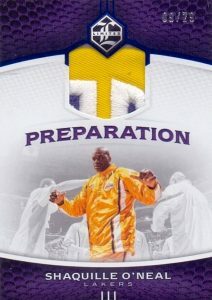 Shedding light on pre-game activities with shooting shirts and warmups, Preparation relics are one of the memorabilia options along with Unlimited Potential Materials. 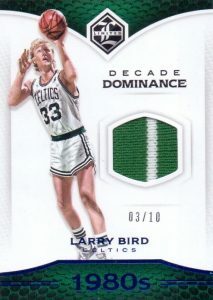 The Decade Dominance Materials insert takes a past and present look at the NBA. Prime versions substitute a quality patch piece. 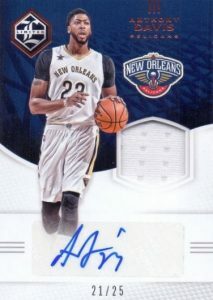 A rare case hit, 2016-17 Panini Limited Basketball also features No Limit inserts. PARALLEL CARDS: Red Spotlight #/99, Silver Spotlight #/49, Gold Spotlight #/25, Emerald Spotlight #/15, Platinum Spotlight 1/1. 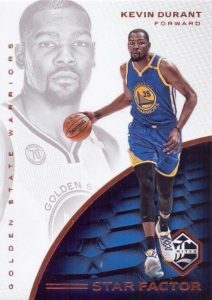 PARALLEL CARDS: Silver Spotlight #/49, Gold Spotlight #/25 (*Card #101 - #/10), Platinum Spotlight 1/1. No card #102 in Gold Spotlight parallel. PARALLEL CARDS: Emerald Spotlight #/15, Platinum Spotlight 1/1. PARALLEL CARDS: Prime #/10 (*Cards #8, 13 - #/5, #11 - #/3). 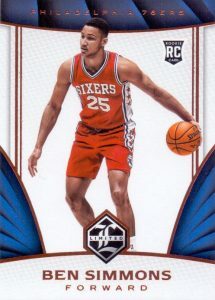 PARALLEL CARDS: Silver Spotlight #/49 or less, Platinum Spotlight 1/1. PARALLEL CARDS: Prime #/10 (*Card #6 - #/5), Super Prime 1/1. 15 cards. 1 per case. 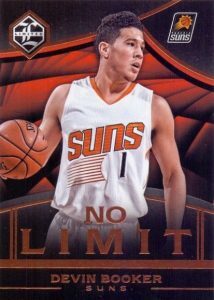 PARALLEL CARDS: Prime #/39 (*Cards #6 - #/10, #29 - #/29), Super Prime 1/1. 10 cards. Serial Numbered #/99. Odds are approximately 1:2 cases. 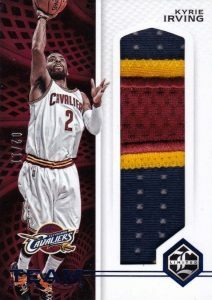 PARALLEL CARDS: Prime #/29 (*Card #2 - #/22). PARALLEL CARDS: Prime #/39 or less (*No card #39). 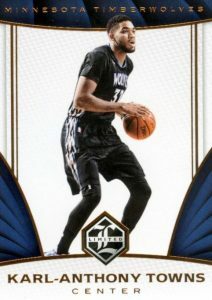 Looking at the promos Panini sends out , its always looks good. 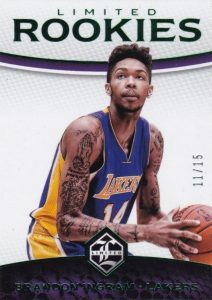 Buy the boxes and you get nothing but bench players or guys already released. In football its plenty of 5th and 6th round draft picks. They are laughing all the way to the Italian banks. Junk. Got a box for $45 but still would have been better off buying 45 lottery tickets instead. At least there would have been some upside to it.